EUROPE: The incoming president of the European Union Jean-Claude Juncker has appointed Spaniard Miquel Arias Canete as climate action and energy commissioner and Slovenian Alenka Bratusek as vice-president for Energy Union. 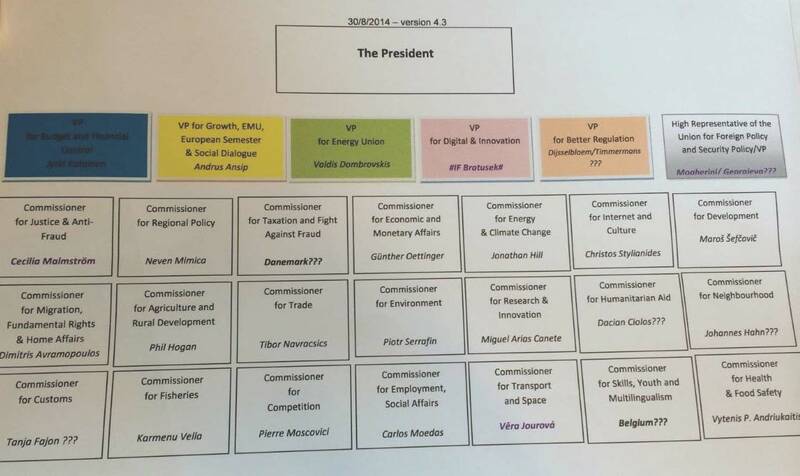 Juncker has combined the Climate Action and Energy portfolios into the one under Canete, who will be work "under the steer and guidance" of Bratusek. The energy and climate change secretariats, which support the day-to-day running of the commission, remain separate but will both report to Canete. Canete will focus on the EU's internal energy market and has been asked by Juncker to concentrate on developing renewable energy policy. Bratusek is tasked with ensuring energy security for Europe by negotiating deals with Russia and other European countries. 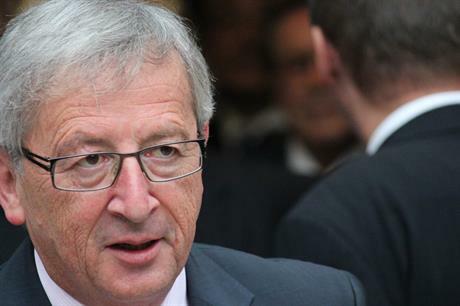 President-elect Juncker said the EU needs to "unite [its] negotiating power vis-à-vis third countries and reduce the high energy dependency of several of our member states". EWEA CEO Thomas Becker welcomed the appointments and called for the new commissioners to work towards creating a single energy market with a focus on renewable energies. Canete and Bratusek appear to have little direct experience in the renewable energy sector but the Spaniard was minister for agriculture, food and environment between 2011 and 2014 in his national government. Bratusek was previously prime minister of Slovenia, until May 2014 when she was replaced as leader of Postive Slovenia party. She founded her own party Alliance of Alenka Bratusek, which won four seats in July. The new appointments will take up their roles on 1 November, subject to approval by the European Parliament. Former energy commissioner Gunther Oettinger becomes commissioner of the digital economy and society. The Danish government did not nominate former climate action commissioner Connie Hedegaard for another role in the commission. Earlier leaked reports by the UK's Financial Times newspaper suggested Bratusek has been earmarked for the vice president of digital and innovation and Canete could be made commissioner for research and innovation.